Chicken is undoubtedly one of the most popular meats to smoke, although it’s surprising to note that most people will smoke a whole bird rather than individual pieces. Chicken legs, wings, and especially breasts can be smoked relatively quickly, providing a delicious meat that can be enjoyed on its own or as the highlight of a full meal. If you want to try something new in your smoker then these are three of the best smoked chicken breast recipes that will soon become favorites in your household. 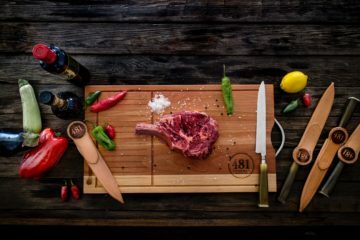 Smoked food is synonymous with barbeque flavor. If you want the authentic roadhouse aroma and taste, then this is the best smoked chicken breast recipe for you. You can use the barbeque sauce of your choice, whether you have a favorite brand or even if you like to make your own. Preparation is quick and simple, and time to plate is greatly reduced because you’ll be working with chicken breasts instead of a whole bird. 5 large sized chicken breasts. 1 teaspoon each of garlic salt, paprika, garlic powder, and black pepper. ½ teaspoon each of oregano and thyme. Any barbeque sauce of your choice. Wood chips of your choice. Double the ingredients for larger groups. Combine all the seasoning ingredients in a bowl, including your barbeque sauce. Start with a small amount of sauce and mix continuously to ensure all ingredients are well incorporated. Spread the sauce evenly on your chicken breasts, being sure to cover all sides. 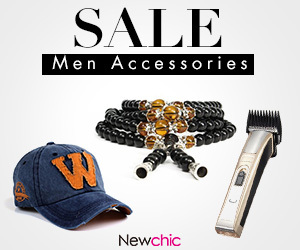 Use a brush or spatula for this step. Start your smoker and bring the temperature to 250°F. Place the chicken on the lowest tray and smoke for at least two hours. 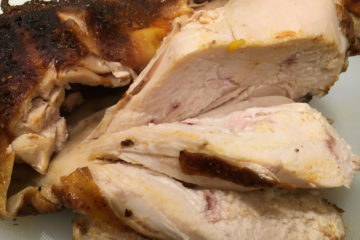 Fully cooked chicken will be 160°F when measured with a meat probe. Serve with your favorite sides and enjoy ! Chicken marinade is not just perfect for roasting and pan frying. With this smoked chicken breast recipe, you’ll be able to use your favorite oil-based marinade to infuse your smoked chicken with wonderful rich flavor. Store bought marinades work perfectly, making this a great recipe when you want delicious smoked chicken breast in a hurry. Any oil-based vinaigrette of your choice. Smoker chips or pellets of your choice (hickory works well for this recipe). 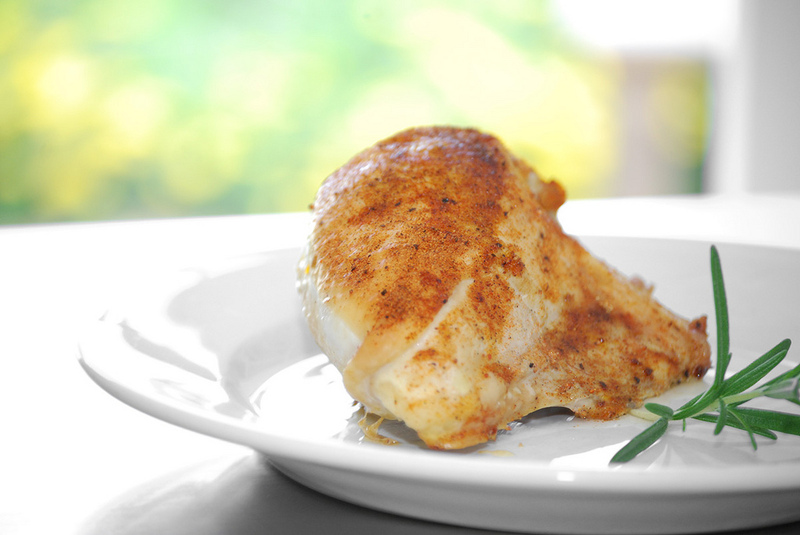 Wash the chicken breasts in room temperature water and pat dry with paper towels. Lay a double layer of aluminum foil and place the breasts on top. 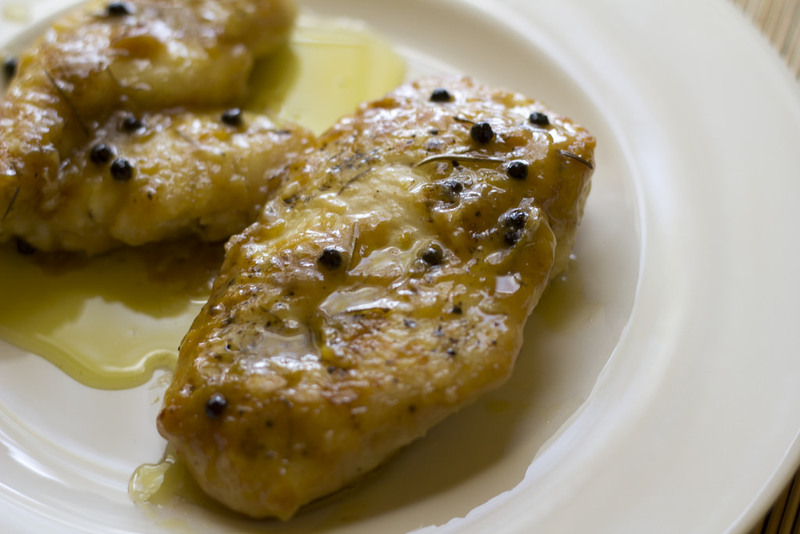 Generously drizzle your oil-based marinade on the chicken, flip, and repeat the process. Raise the edges of the foil and place in a smoker tray before putting it all on your lowest smoker rack. Your smoked chicken should be at least 160°F in the center when probed, and juices should be clear. Lemon and chicken go incredibly well together, but it’s not always easy to find a recipe that works. Smoking is the perfect cooking method for lemon chicken because the acids help to add tang and zest, while the smoking process leaves the chicken incredibly moist. 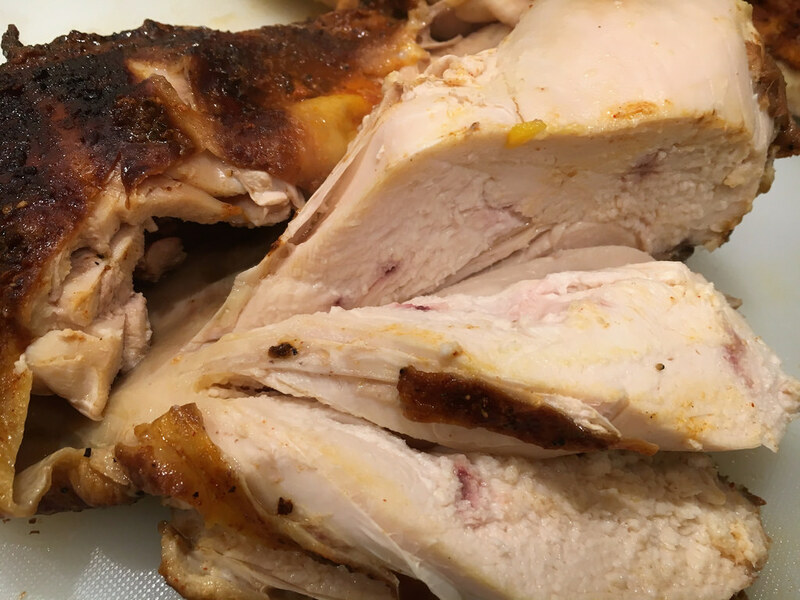 This is the best smoked chicken breast recipe for summer cookouts or any time that you want to be reminded of lazy afternoons and good weather. ½ cup fresh squeezed or packaged lemon juice. A pinch of tarragon or fennel spice. Rinse chicken and remove any skin or fat before drying with paper towels. Combine all ingredients except the lemon slices and mix thoroughly. Rub the chicken with the marinade until it is well covered. Place chicken on an aluminum foil square and inside of a smoker tray. Drizzle excess marinade on top of the chicken. 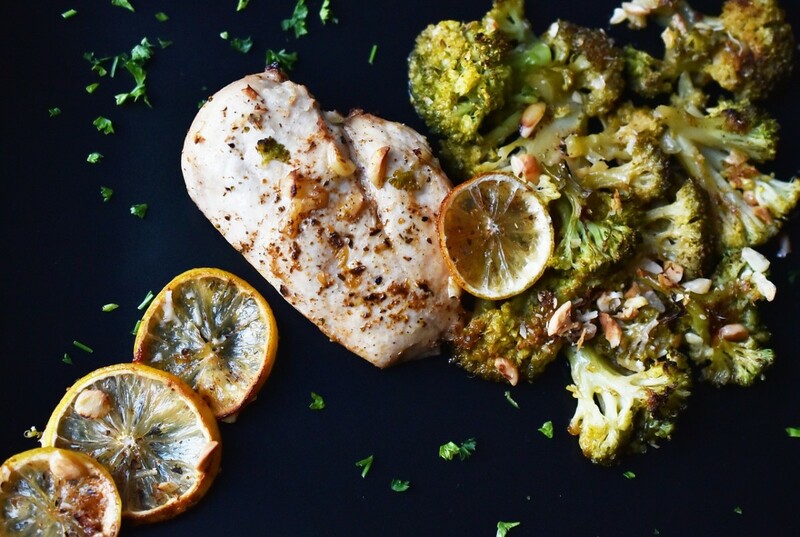 Place lemon slices around the chicken breasts. Place the tray on the lowest rack and cook for at least two hours. Internal temperature of the chicken should be 160°F when fully cooked. 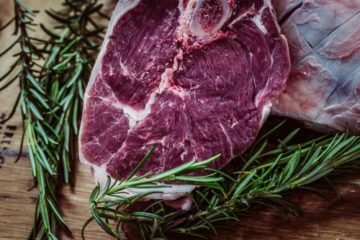 If you don’t have a meat probe, make sure that juices have run clear. This chicken is perfect with steamed rice, or traditional roast greens and potatoes. It could also be processed in a meat slicer and used for gourmet sandwiches. These are three of the best smoked chicken breast recipes that are quick and easy to prepare and cook. Incorporate them into your smoking sessions and you’ll enjoy some of the best smoked chicken that you’ve ever had.